for RV Parks and Campgrounds. 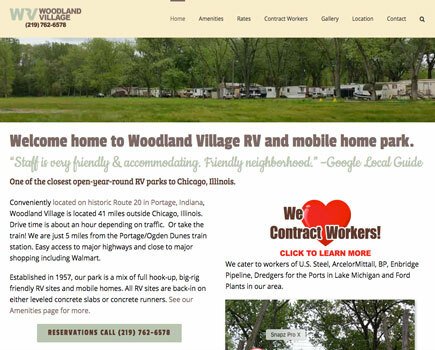 We’ll start with a custom-designed, mobile-friendly website to showcase your RV park. 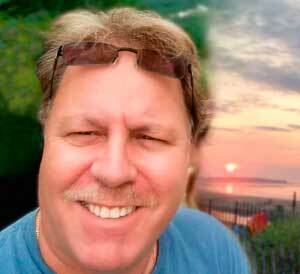 Backed by world-class website hosting with free email accounts and personal customer support. Domain Management for purchasing the perfect domain name or pointing your current domain to our servers. Reviews are the new spectator sport. 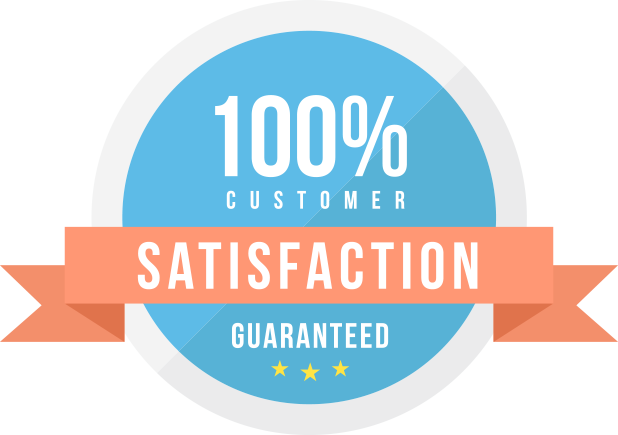 We’ll keep tabs on what others are saying and lend customer support when appropriate. What are your prospects searching for? Do they need a place to stay for the season? Or maybe an overnight stop? We’re great at establishing, repairing and optimizing local online identities. *Please call for complete details. Click to send a message or call Chris at (954) 587-9093. 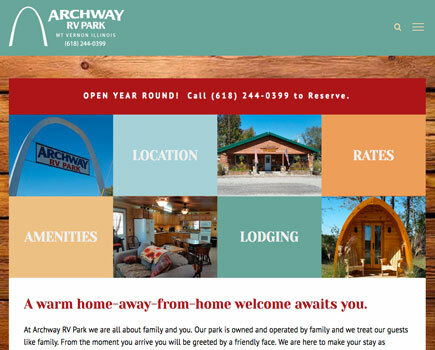 Why trust RV Park Marketing with your business? But wait, there’s more! Don’t need the full package? Visit our modules page for a complete listing of current creative and marketing services. Buy only what you need.